Please find below Testimonials from Railtrail customers for their booking experience and tour experience. Have had many holiday breaks with Railtrail and they always provide good service. This Norfolk break was no exception. The itinerary was interesting and the scenery picturesque and both days lived up to the publicity in the brochure. Furthermore, and perhaps even more importantly, the holiday was brilliantly, concientiously and efficiently co-ordinated by the Tour Manager, Les Snaith. Always first class service from Railtrail. The organisation initially, the tour itself and the people you deal with with before and during the trip. Great value too. Good and friendly service from the very first telephone call to booking the holiday and through to the helpful and knowledgeable Tour Managers whilst on the tour itself. The arranging of the tour was excellent, the Tour Manager was excellent and the hotel was the perfect place to relax and eat in and so near to the promenade. "As always we are enjoying another well organised tour, our 20+ holiday with Railtrail so that would endorse our satisfaction with the company. We have become Railtrailaholics." "The whole experience was excellent. I was particularly impressed by the fact that the company let it go ahead with just eight participants. I love the fact that with this company 'rail' really does mean 'rail': not rail and coach. Also, as a single traveller, I appreciate the provision of dinner each evening. Another thing I value is the provision to upgrade to First Class. To sum up, this company provides my ideal holiday, rail travel, First Class and evening meal." "I haven't as yet experienced a Railtrail Tour but the help too combine this tour with a busy schedule coming from Australia for a couple of months has me expecting an excellent tour and the best of everything." "Their service is friendly, accurate you always get a feeling that the service is more than just taking a booking." "Friendly, personal service. 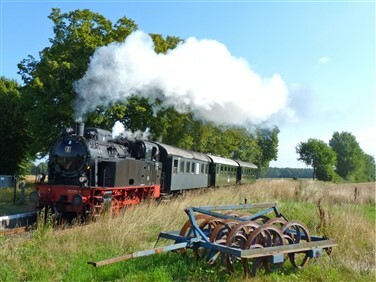 We have always found Railtrail Tours to be an excellent provider of holidays, and are looking forward to travelling with them again this summer, as we did last year." "As we have said before we can't find any fault with the company ,always do there best and always have time for their customers ,and always very interesting holidays ." 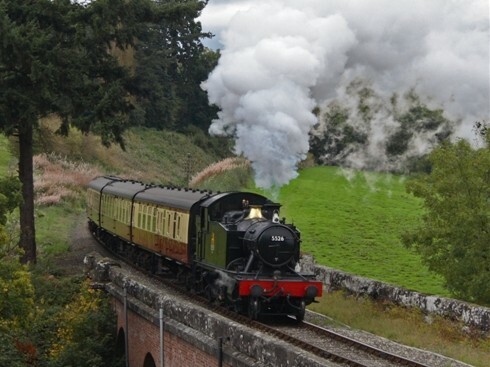 "Friendly staff always make it a pleasure to book trips with Railtrail. Look forward to our next holiday and hope to take many more!!!" "Always a first class company. Have never experienced anything bad with head office staff, tour managers or actual tours." 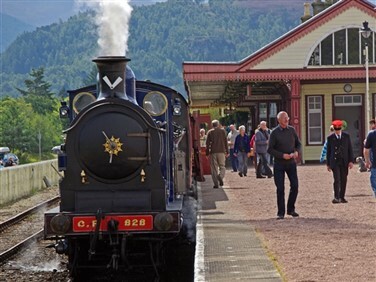 "The tour was well organised, every one was friendly, the guide excellant and even though one of the railway lines was out of action due to a landslip we still saw everything that we had been promised"
"All up to expectation, easy to book, friendly staff. Looking forward to another Railtrail trip." "Railtrail staff are always very pleasant and helpful, its a real pleasure talking to them. I will book with them again: I always recommend them to my friends." "The trip was to Remagen for the New Year. The hotel and food were good. the entertainment on New Years Eve was good as was the firework display at Midnight. The day tours were good. The tour guide (Shawn) was brilliant and the whole group of us got on really well and had a great time." "Excellent service, very friendly and professional staff, would recommend with hesitation." 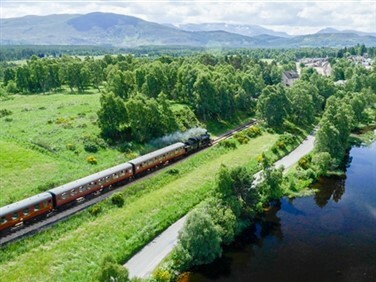 "The Guides were excellent, coping with 36 customers, the Steam experience was exciting, the hotels had good clean and comfortable rooms, food was plentiful and good quality." "Helpful staff, seamless transaction. Looks like a well balanced trip." "Everything is so well organised i can't see any room for improvement.Ialready have three holidays booked for this year and am going to book the Inner Hebridean Island Hopper for 2019." "Extremely helpful, I asked for hotel upgrades and they followed the request up and replied very quickly." "This is the second tour booked ,so far, for 2018. Booking is always easy with friendly staff." "Another good tour. the tour had to change due to circumstances beyond railtrail control but it was still very good.the hotel was good and the evening meals were good. the new year celebrations in freiburg were something special." "Yet again a memorable tour."